One of the pedagogical strengths of using iPad in education is that it provides students with a panacea of options to diversify and enhance their learning. 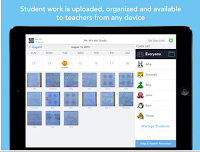 One aspect we want to particularly address in this post is the ability to communicate ones thinking and showcase their learning using a number of apps. 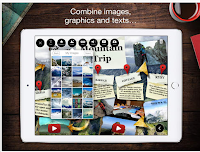 Students can multimodally demonstrate their learning through various representations including creating posters, video clips, infographics, digital portfolios and so on. In the list below, we are sharing with you some very good apps students can use to demonstrate their learning. We have arranged them into three main sections: apps for creating infographics and posters, apps for creating videos and animations, and apps for creating digital portfolios. 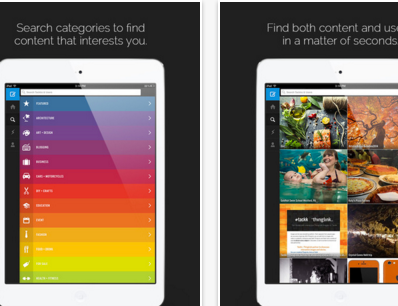 Glogster is a social network that allows users to create free interactive posters, or Glogs. A "Glog", short for "graphics blog", is an interactive multimedia image. Glogster empowers educators and students with the technology to create online multimedia posters - with text, photos, videos, graphics, sounds, drawings, data attachments and more. 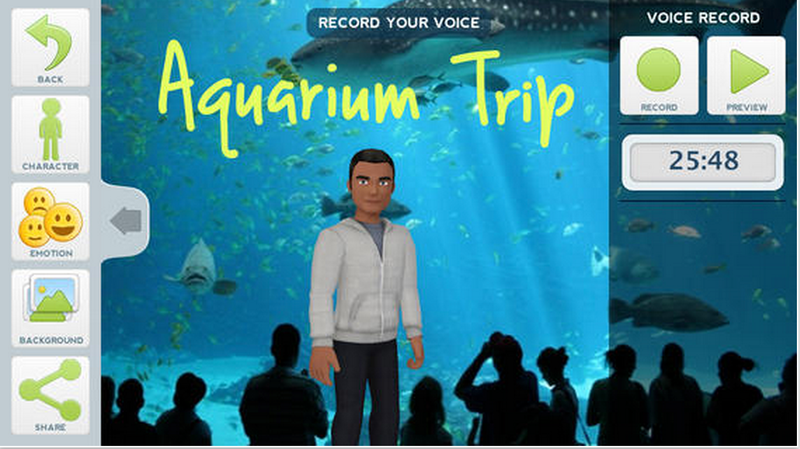 Tellagami is a mobile app that lets you create and share a quick animated message called a Gami. A Gami can be an exciting tweet or status update. It can be a fun way to tell a story. It can be a thank you message or a vacation postcard. It can be a birthday greeting, party invite or cool way to share photos. Animoto allows you to create simple and beautiful videos that combine text, soundtrack and images. 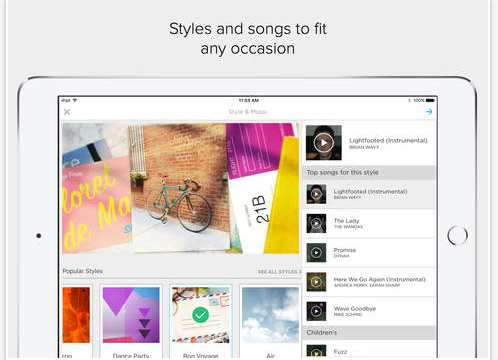 Animoto provides more than 1000 soundtracks from different musical genres which you can access in their music library and use in your videos. You can also use your iPad camera to take photos or use the ones already stored in your camera roll. Other features that Animoto provides to users include over 50 different video styles to choose from, the ability to add captions to your photos, trim video clips and create title cards. 30hands Mobile focuses on the power of storytelling and ITERATIVE CREATIVITY. Drag photos, images or video clips around the desktop into the order of the story. Next, record audio over each image. 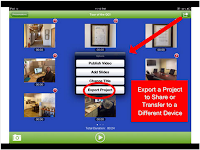 Easy editing allows students to take learning to a higher level and creates a better final video whether created by a student or teacher. 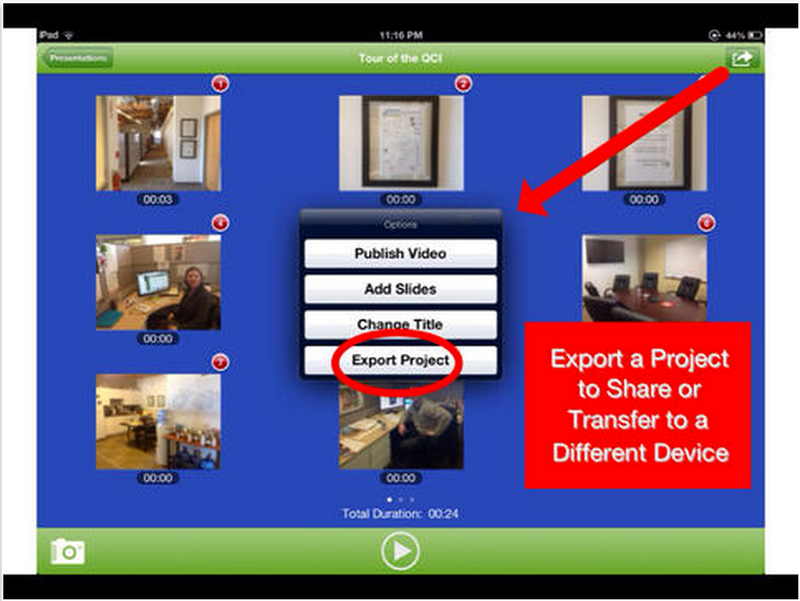 Finally, the story or presentation can be published to the device’s photo area or uploaded to a 30hands Cloud collaborative learning site. Seesaw is a student-driven digital portfolio that empowers students of all ages to independently document and share what they are learning at school. This is a great app that student can use to create digital portfolios in the form of websites and blogs. 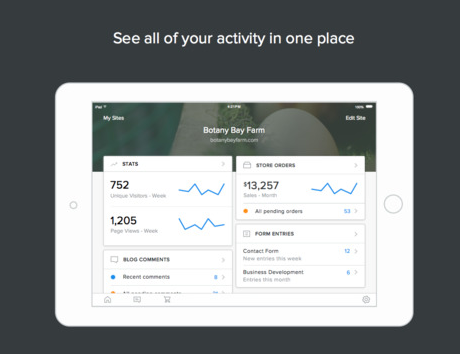 With Weebly Mobile you can create a website, blog or store directly from your iPhone or iPad. Tackk is a free creation app that allows anyone to create content on the go, without needing technical or design skills. Share your message or tell your story easily with text, images and more.